Posted on 28. November 2016 by Luegendetektor. 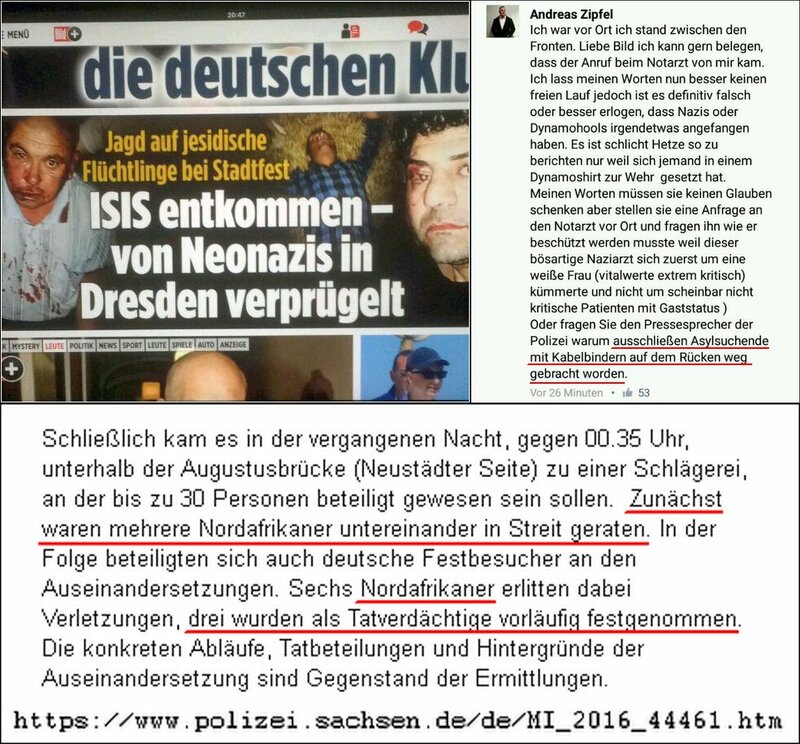 This entry was posted in Bild and tagged Er hat "Schuldkult" gesagt!, Holocaustmasochismus. Bookmark the permalink.